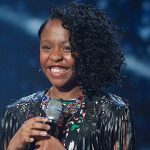 Asanda, wowed Simon Cowell and his fellow judges Alesha Dixon, Amanda Holden and David Walliams with her sassy renditions of Beyonce and Rihanna on Britain's Got Talent when she was 11. 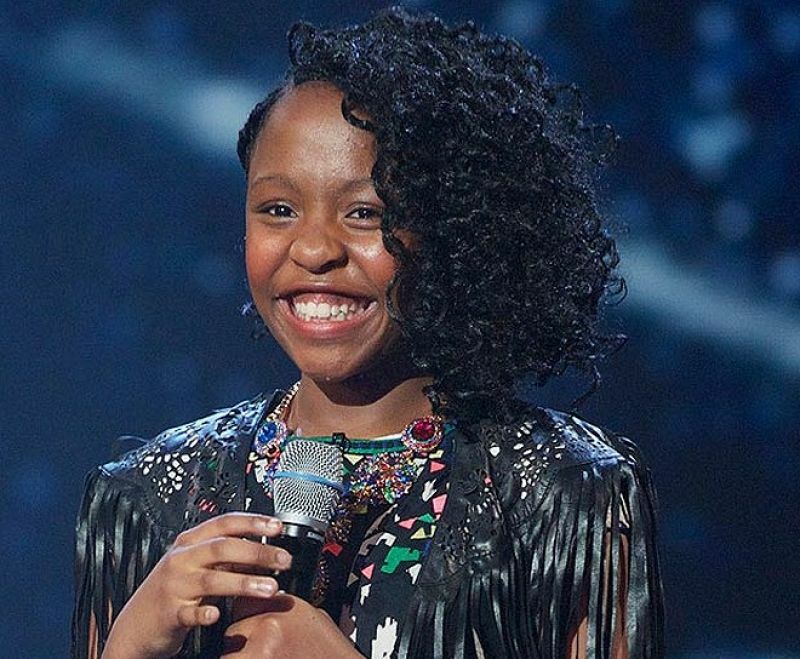 Simon told her "Asanda, you know I’ve never seen anyone who’s got such amazing stage presence for an 11 year old. I mean seriously, seriously good. And you have the best smile I have ever seen." 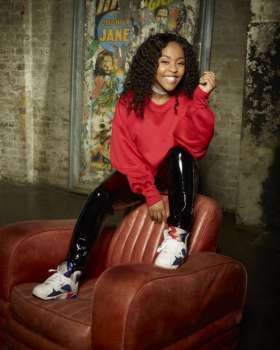 Asanda's father Luyanda is an actor and performed in the West End's Lion King for a number of years. Luyanda and his wis Prudence, say Asanda started singing when she was five years old and hasn't stopped since!